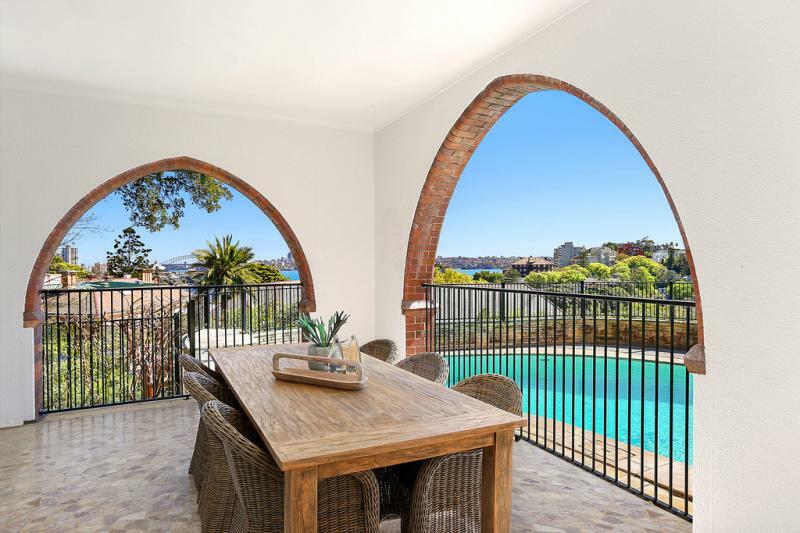 Sydney is a hotpot of various architectural styles, ranging from the Victorian era, through modernism to Turn-key Contemporary, built for the modern affluent traveler. Here are just a select few of the styles you can find around the gorgeous Sydney Harbour and its bays. 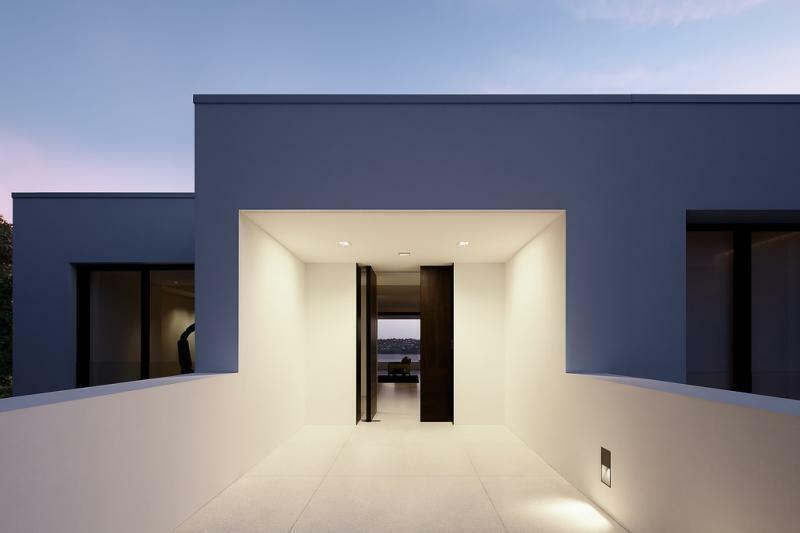 This is British architect Cameron MacDonald’s first Sydney property and a strong representation of his vision for creating buildings that can be both lived in and viewed as works-of-art, with the intention of inspiring strong emotional responses from those who view it through physical and sensory details. 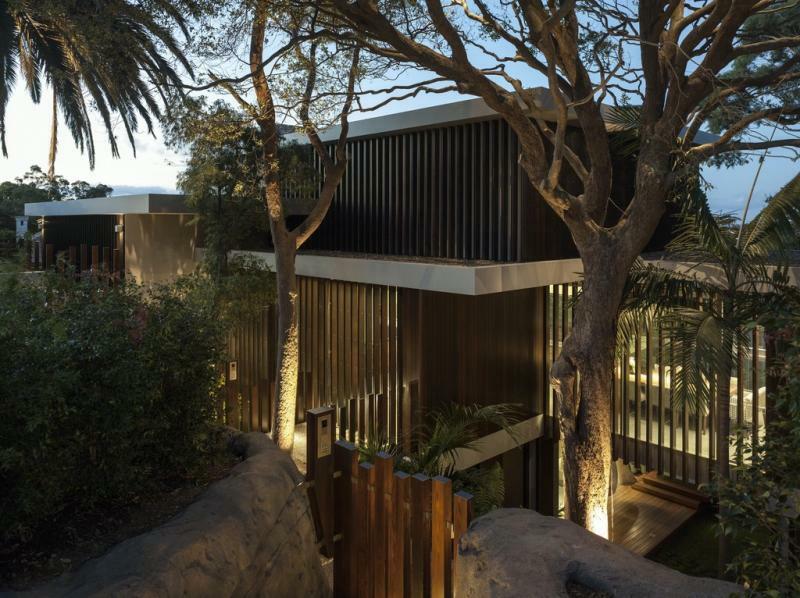 MacDonald uses a variety of textures in his designs, especially in this Mosman home, to inspire emotional responses. Sandstone garden walls introduce the home, with solid timber doors at the futuristic entrance. Further use of marble-top timber benches, water features and polished stone surfaces highlight the existence of a binary background of black and white, further impressing the idea of an artist’s canvas. 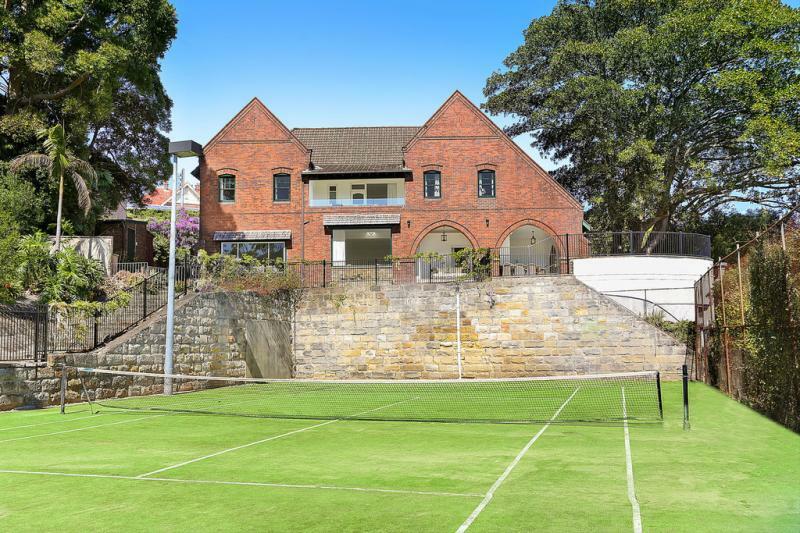 Built in the 1920s, this six-bedroom home comes with pool and tennis court and seems to be taken straight from the English countryside. Turn down a garden path and you would expect to see a frivolous party of English aristocracy circa 1925 playing a game of croquet. Lacquered ceilings, a smoking room and a maids’ wing reflect the luxurious stylings of when it was last renovated: the 1960s. Its copious small rooms are all interconnected, creating an internal maze, with deeply rich European styling throughout, reflecting the tastes of its original Hungarian owners. Architect Brian Meyerson designed this property on Vaucluse Bay to fit in with the heavily wooded surrounds of mature eucalypts and palm trees, as well as the sandstone shelves that are so idiosyncratic of Sydney Harbour. Meyerson faced the challenge of designing a home that was large in what it offered, while remaining quiet in its presence on the street. 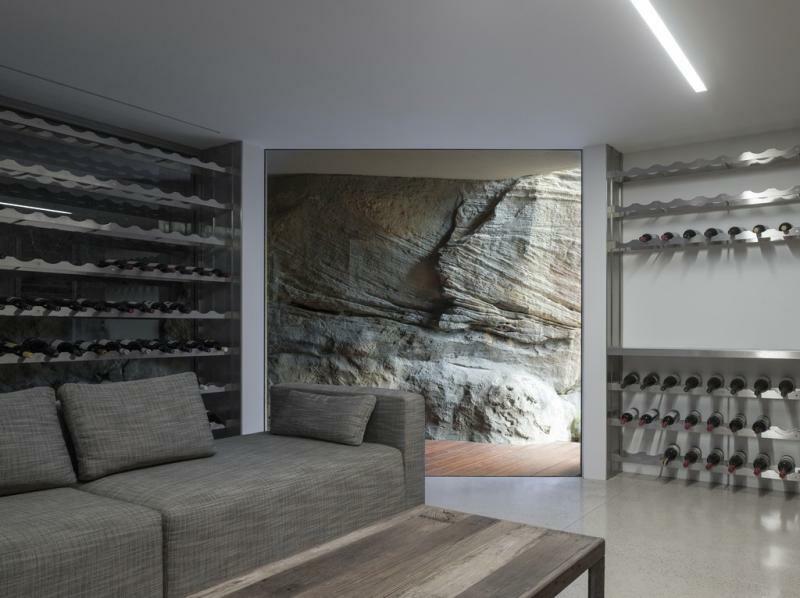 The cascading multiple levels of the home are intended to reflect the sandstone shelves of the surrounds, while the sandstone is highlighted in the cellar, creating a modern, subterranean cave within the home. 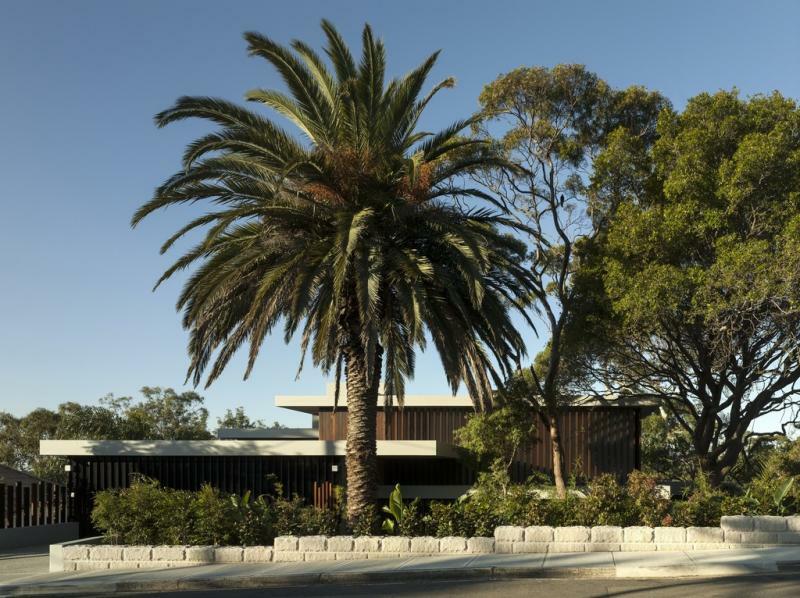 Off-form concrete, Ironbark, Burnt Ash and Basaltina stone form the basis for the building’s palette, while the flat roof construction set against the giant palms are a nod to mid-century Californian architecture. In stark contrast to the previous Vaucluse build, this building shouts out from its perch above the water. 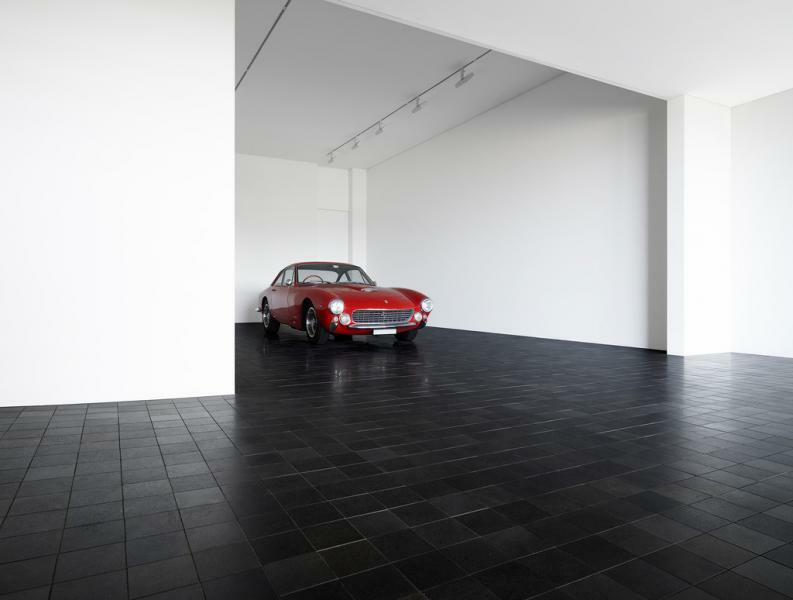 And with a price tag of $70m+, it has plenty to shout about. 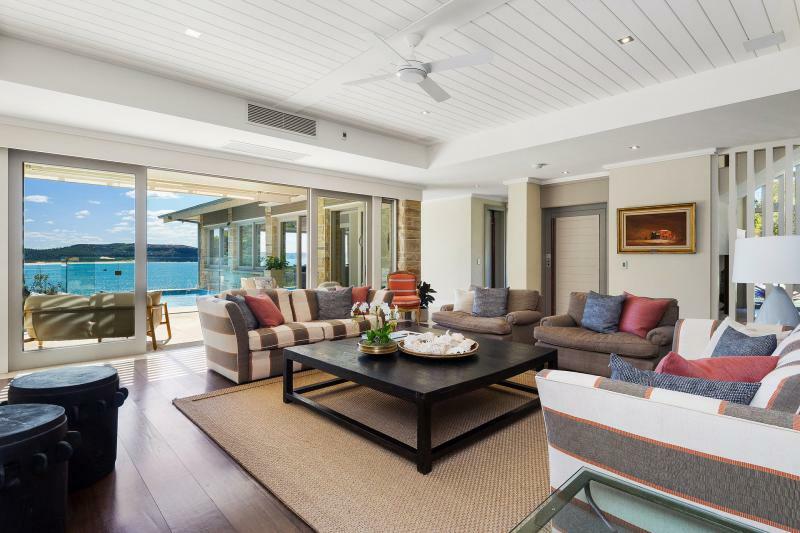 A boathouse, swimming pool and tennis court are all expected inclusions, while a refurbishment of the building’s interiors added marble and parquetry finishes. The Jacobean-style pub on the ground level is a slightly strange addition to the more European palatial design of the home, while the giant, thick square columns in the front are a slightly confused Art Deco interpretation of a Greek hotel entrance. 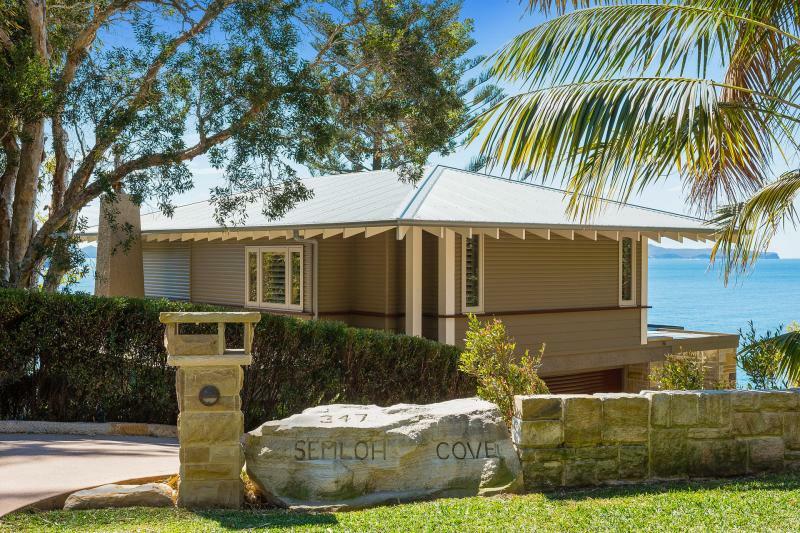 Designed by Walter Barda, the pavilion design of Semloh Cove covers four levels, all designed to accommodate the changing seasons. 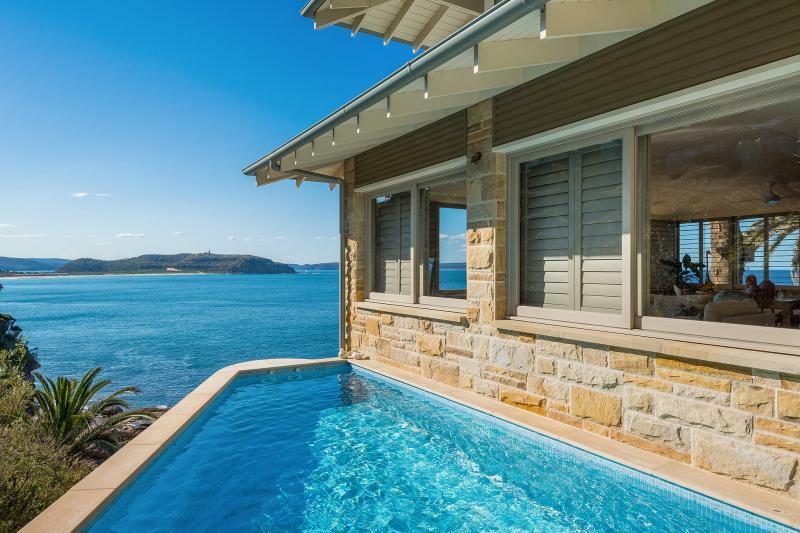 The use of sandstone and white wooden ceilings and eaves entrenches the home in its Australian surrounds, creating a beach house feel to what is otherwise the manifestation of complete indulgence. 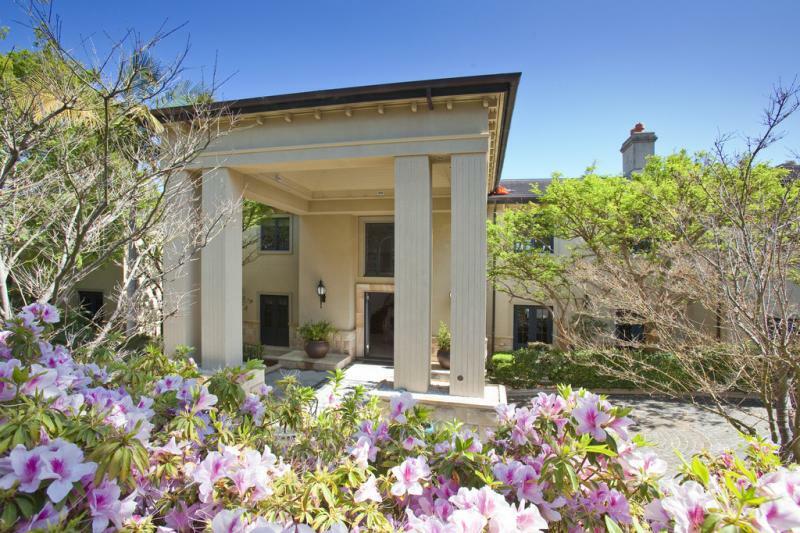 The four-bedroom home comes with study, billiards room, terrace, pool and guest quarters. 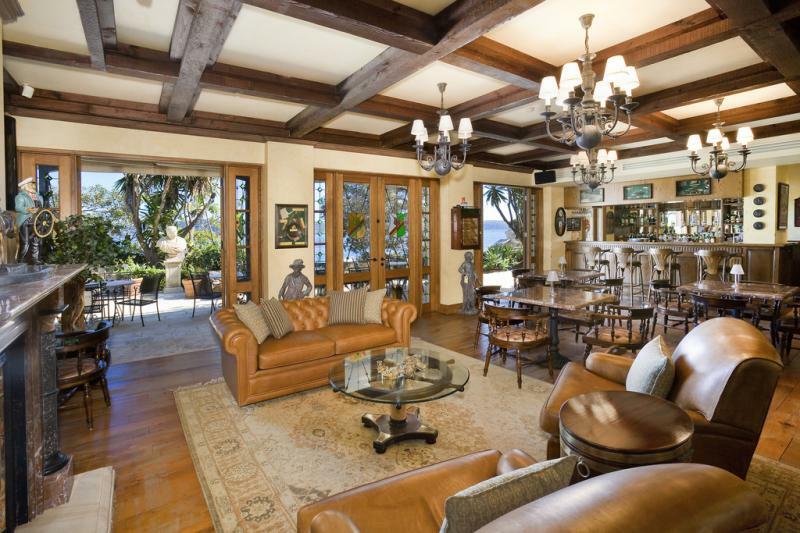 This is a luxury home that with relaxed design makes it feel like you would feel comfortable enough to walk sand into the home every day after soaking in the water of the bay.